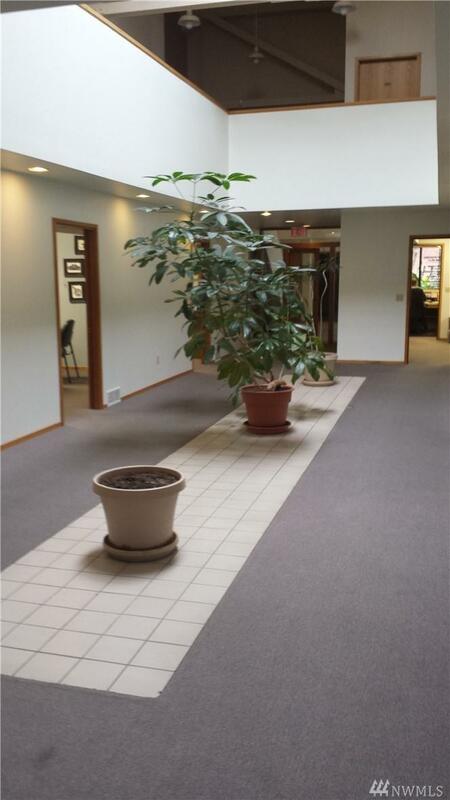 Ground floor single office suite now available for lease in this well cared for office complex. 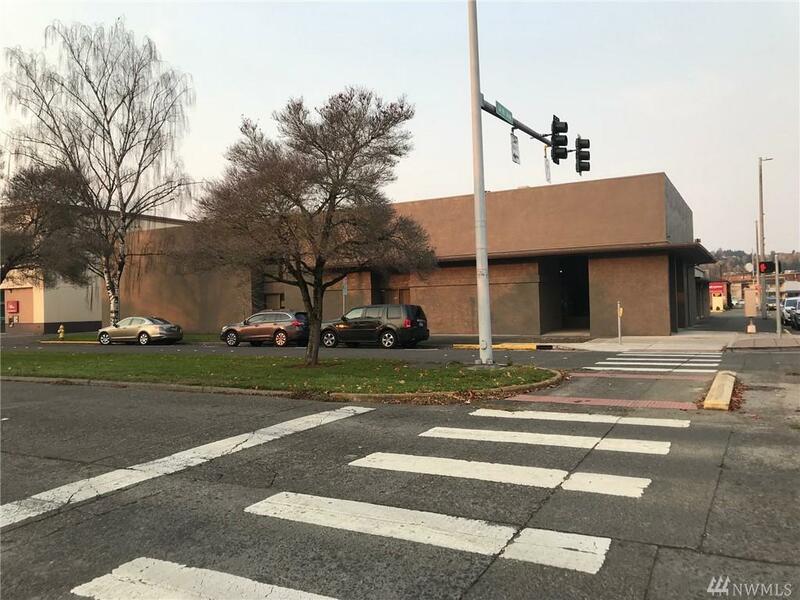 1402 Broadway is in the heart of downtown Longview close to the hospital and local banks. 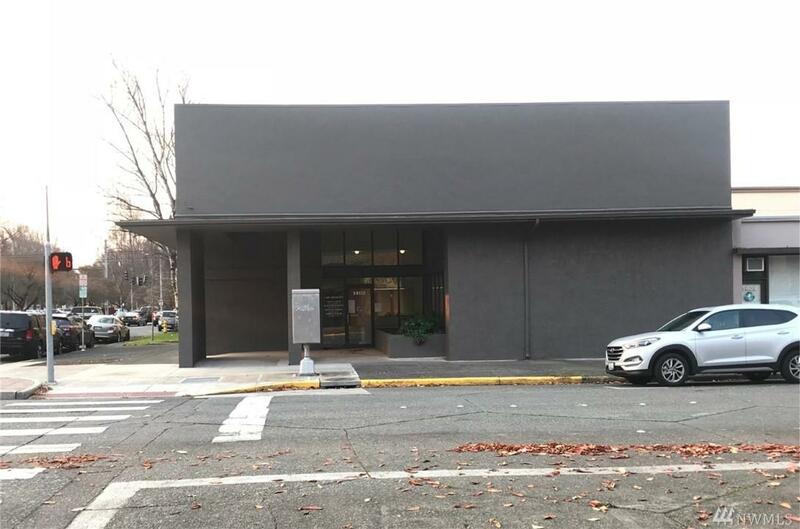 This office complex boasts large move in ready offices, two shared conference rooms, a shared kitchen/break room, men's and women's restrooms, and plenty of parking. Rate includes utilities, but not phone and internet charges. Dont miss out on a great deal, call today for your private tour.